When browsing properties for sale, you’ll often come across apartments and houses that have been left empty for various reasons. It could be that the property is new construction or the current owners have vacated the property. Whatever the reason, it can be hard to imagine the living spaces as warm and comfortable when there are barren floors. 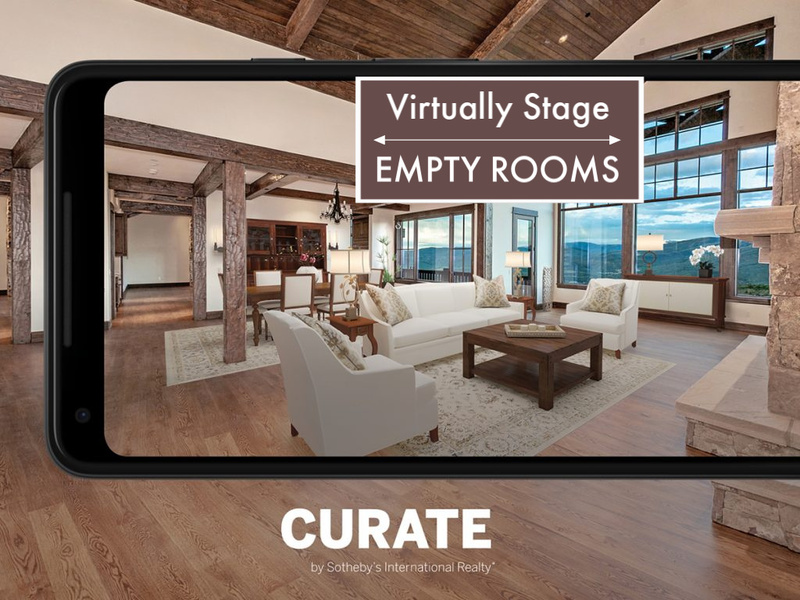 With the Curate app available from Sotheby’s International Realty, you can quickly and easily get a visual of the room as if it was furnished and therefore get a sense if the property is right for you. Curate by Sotheby’s International Realty allows consumers to visualize a house as their own before purchase, thereby curating the homebuying experience. 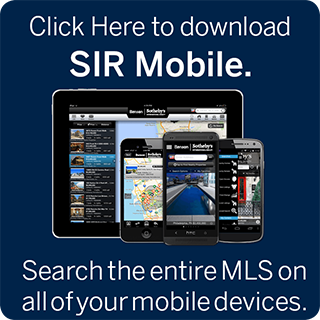 Sotheby’s International Realty® brand is the first real estate brand to launch and implement a virtual staging AR app, transforming the homebuying and selling experience for sales associates and consumers. Once a new home is purchased, Curate can be used to help a new homeowner, through augmented reality, design and purchase furnishings for their new home. Watch the short video below for a demonstration of how the Curate app works and how it can help you! Please feel free to contact me at (970) 209-2421 or GHuresky@livsothebysrealty.com for more information about the app or about the Crested Butte real estate market. Enjoy! Please feel free to contact me at (970) 209-2421 or GHuresky@livsothebysrealty.com for more information about the app or about the Crested Butte real estate market. Enjoy! Gary Huresky is a Colorado licensed real estate agent in Crested Butte, CO. Please contact him at (970) 209-2421, GHuresky@livsothebysrealty.com or www.CrestedButteHomes.com.